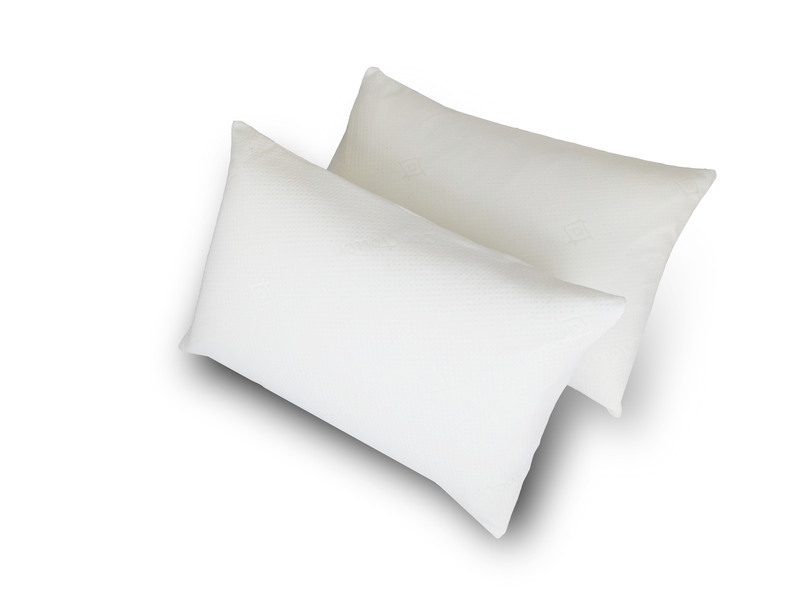 The beauty of our pillows is that they are cluster filled with chips of high grade memory foam encased in a memory foam sleeve, which allows it to mould more to the shape of your head and neck and gives you the option of contouring sections of the pillow into the exact place you require - all the benefits of a normal fibre or feather pillow but without their drawbacks. 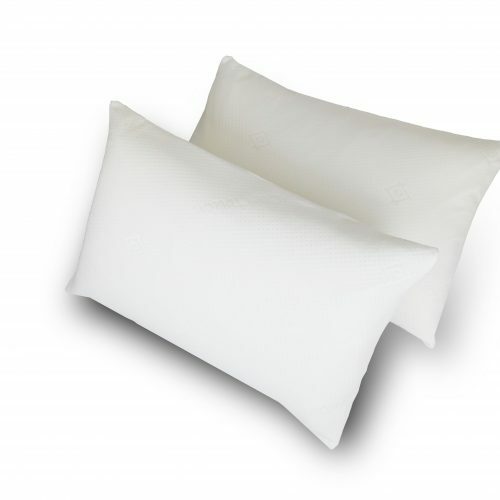 The removable cover is made from non allergenic Cooltouch two-way stretch fabric which diminishes the usual problem of sweating normally associated with memory foam pillows. Memory foam and Cooltouch fabric are non organic products and as such provide an inhospitable atmosphere for the dreaded mites and bugs. They cannot survive in these materials. All fabrics and fillings comply to current legislation and are labelled accordingly. The 2 Way Stretch cover can be removed & machine washed at 30°.